February is the month of LOVE.  This Spring, Texas photographer is offering photo mini sessions for the entire month. Hurry and take advantage of this sale. Contact the studio with any questions you might have.